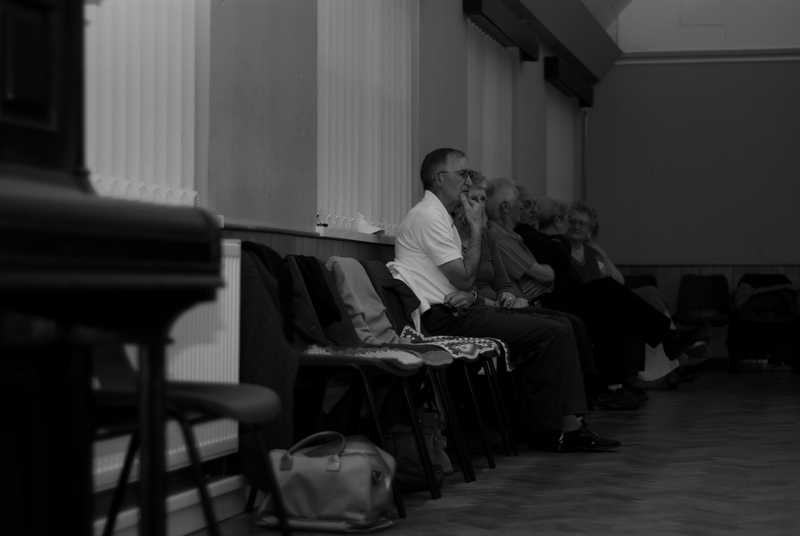 One of my friends at work mentioned her Gran and Grandad attended an evening tea dance in Blackhall so I thought I’d pop down and see if I could get some shots. Some of the tea dancers I’d met last year were there so it was nice to see familiar faces. Again I was welcomed with open arms. People can be so friendly. That’s something I’m finding out everytime I go out taking photos. 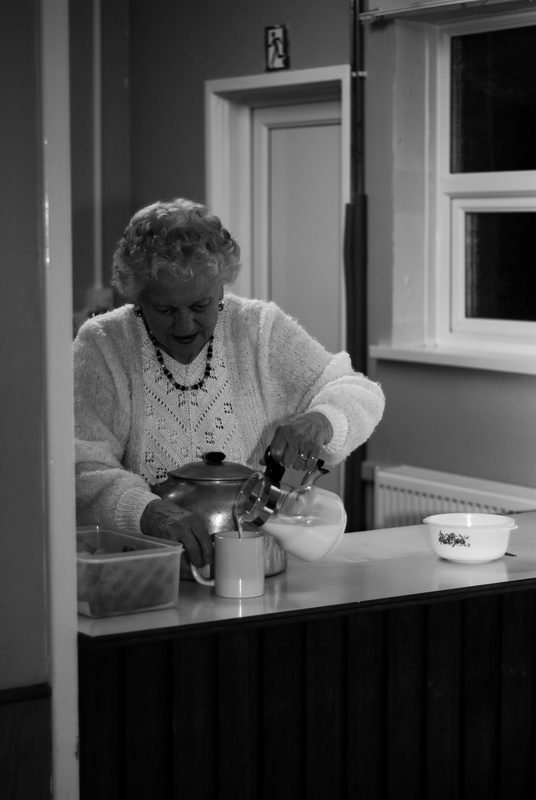 I loved taking photos of them dancing but I find that the photos I take whilst they take time out, including their tea break are the most interesting. I love seeing people sitting chatting, interacting with each other. It reminds me alot of my dad. He was a quiet man but he loved getting together with people and having a good old chat. And I’m sure he would have loved to attend the tea dance too. I even got a cup of tea and a biscuit when I was there. The lovely Doris looked after me and found me a mug and even poured mine out first. And everyone insisted I had a biscuit so I eventually relented and had one. Doris even washed my cup up for me. And they wouldn’t take any money of me, but I will insist next time, especially if I keep going back. Which I might just do because I see my dad in some of their faces. When the old gentleman smile I see my dad smiling. I know that sounds soppy but that’s just how it feels. And I might even have a go at some of the dancing. The music is not quite up my street, I’m more of a Who fan! 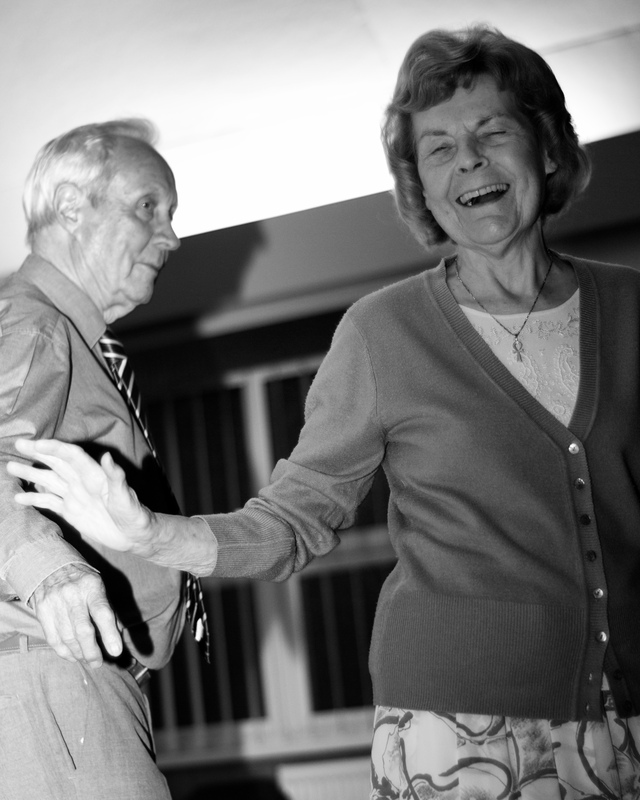 But the dancing does seem to do them good and as people often say, its just what the Dr ordered. 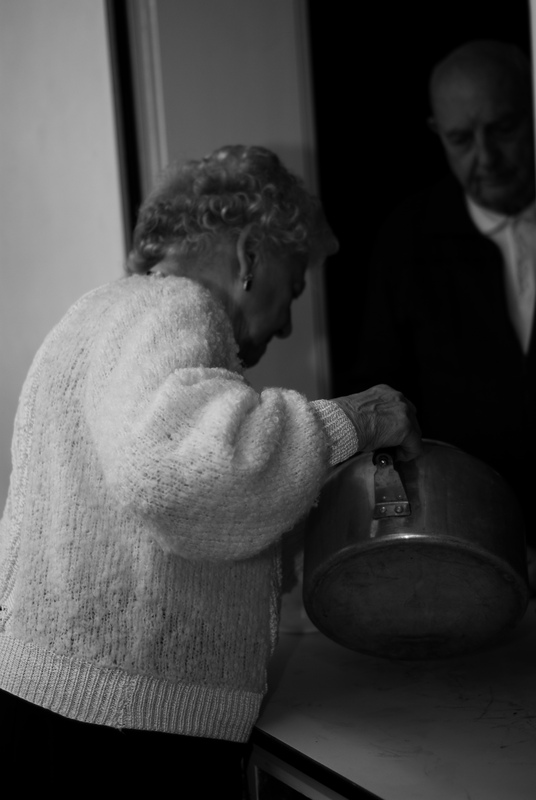 This entry was posted in Blackhall and tagged biscuits, blackhall, cup of tea, tea dance on May 4, 2015 by Catherine Ruocco.